Chris Garza, my brother-in-law, and I started going to Illinois to hunt about 10-12 years ago, after subleasing some property between Christmas and New Year. So, we only had 5 days to hunt that land. On the last day of our first, 5-day hunt, I saw two bucks that I would classify as world class. Although we weren’t able to get a shot at either of those deer, those big bucks lit a fire under us for chasing mature deer. Because we grew up in Michigan, we never had chance to take a really-nice buck. When we saw the first bucks that had 180 inches of antlers over their heads, we really got infected with the trophy buck-hunting disease. We decided we were willing to do whatever it took to take bucks of that size and caliber. After that first 5-day hunt, Chris and I decided that the time frame just wasn’t long enough to hunt really big bucks. We had a burning desire to own land in Illinois that we could manage and control. So, the next year we leased property in Fulton County, Illinois, where we took some big bucks. But we knew that somewhere there was better land with bigger bucks that we could lease or purchase. 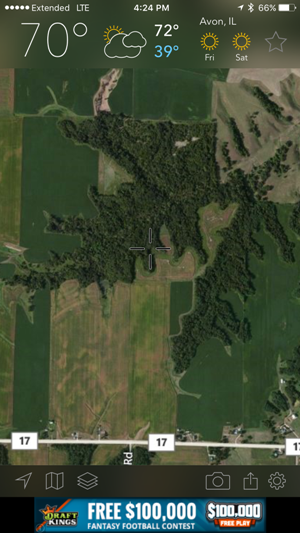 We studied and researched and located a better piece of property for the third year that had more land and more big-buck potential. We hunted that farm for 4 years where we were highly successful. Chris and I next discussed the possibility of purchasing some land that we totally could control as opposed to leasing land. We finally found a farm that was bordered by land owned by Mark and Terry Drury of Drury Outdoors on one side, and property owned by retired baseball great Jim Thome, a member of the Baseball Hall of Fame, who played 22 seasons in Major League Baseball (MLB), from 1991 to 2012, on the other side. Chris was in a position to purchase that farm, and we've owned that property for 6 years. Since Chris is a member of the Mossy Oak BioLogic GameKeepers Pro Staff, we've been managing that property strictly for wildlife. Today, we know we have some absolutely giant bucks on about 200 acres. Because of our deer-management strategy on our property, we have seven bucks on our hit list for this season. 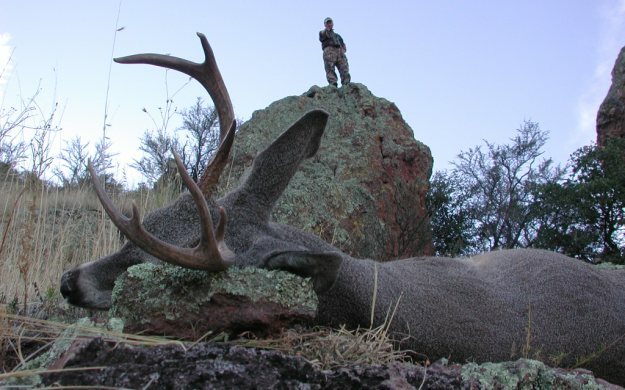 At the top of the list is a 6-1/2-year-old 10-pointer we call Chance. He’ll score in the mid 160s this year on Boone and Crockett (B&C), but we've had a very difficult time getting in the position to take him. 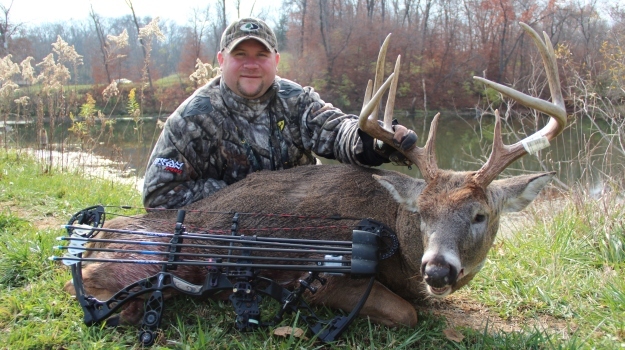 Another buck on our hit list is a main-frame 8-pointer that we believe will score in the 160s B&C. I need to explain that Chris and I like to take bucks with big racks, however, the size of the deer’s rack isn’t nearly as important to us as the age of the buck. We want to harvest fully-mature deer - at least 5-6 years old. We've got a lot of history with deer in that age class and numbers of trail camera photos of them, and we think we know where and when they should show up. Of course there’s no guarantee that we’ll take those bucks on our hit list. However, we think we’re in the ballgame, because we've been studying those bucks for so long. Private-land hunters are taking a tremendous amount of pressure off public lands, and this factor may be the reason we’re starting to see some really-nice bucks coming off New York’s public lands. I just learned recently that there’s much more public land in the State of New York than I ever realized. That’s the reason our family is starting to look into how much public land is available to be hunted. In the past, finding a place to hunt where you didn’t see a large group of other hunters was an issue in Pennsylvania. 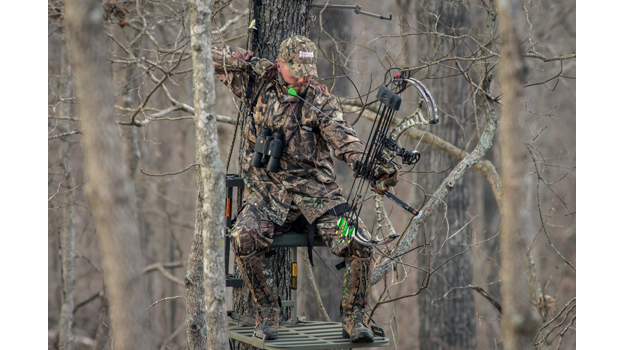 But if the hunters will spend more time and do more research, they can pinpoint places now where there’s less hunting pressure and more deer, and the odds of taking an older-age-class buck are much better.